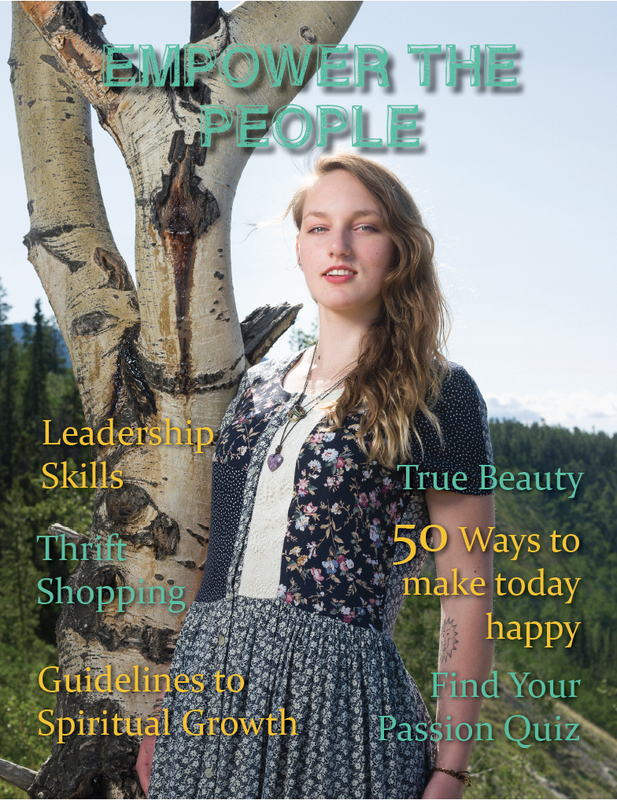 In the summer and fall of 2014, Caitlin Diakow volunteered at the BYTE office to help create this magazine with the support of the BYTE staff, the Yukon Territorial Government’s Health and Social Services department, Christian Kuntz Photography,Â and her friends.Â She hopes that the magazine inspires other young people to be and feel their best. We’re incrediblyÂ impressed with her work! You can viewÂ Caitlin’s magazine online by clicking the link below.